Premiering in 1999 on NBC, Law and Order: Special Victims Unit was billed as the grittier, more "ripped from modern headlines" companion show to Law and Order, and man has it delivered. 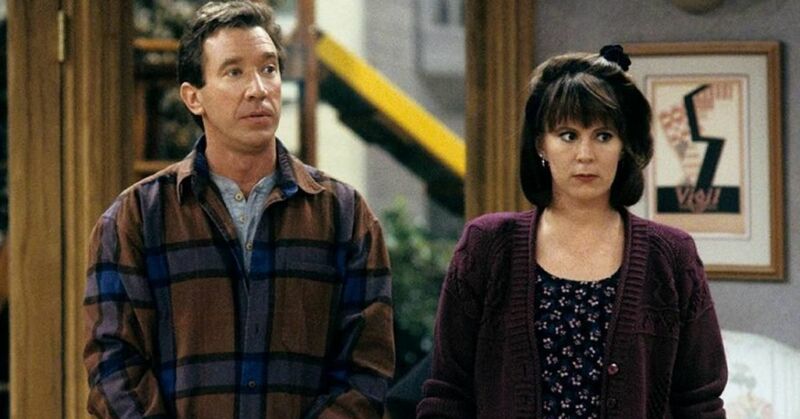 With a beloved cast of recurring characters and new mysteries to solve each week, the show's remained a staple on TV for almost 20 years, so much so that some actors even showed up on there before they were big! In particular, these 15 appearances either caught us off guard at the time, or when we look back on them now. 1) Before she became a movie star (along with her sister), Kate Mara appeared in the show's second season. 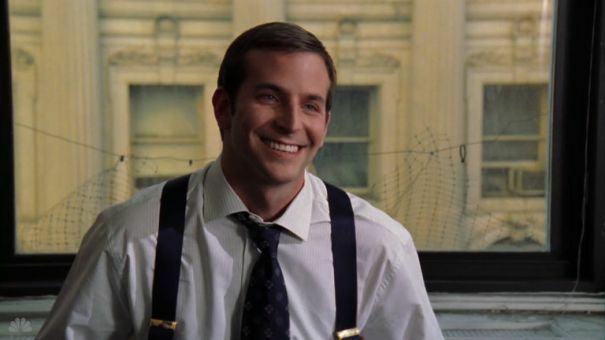 2) Bradley Cooper showed up before he was big in Hollywood. 3) Will and Grace star Eric McCormack guest-starred as a murder suspect. Somehow we're not surprised. 4) Sabrina herself, Melissa Joan Hart, appeared as a teacher suspected of sexually assaulting her students. 5) Whoopi Goldberg played a businesswoman who falsely reported child abuse. 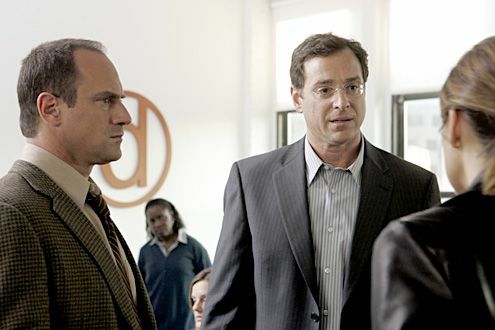 6) Bob freaking Saget himself played a murder suspect in season 8! 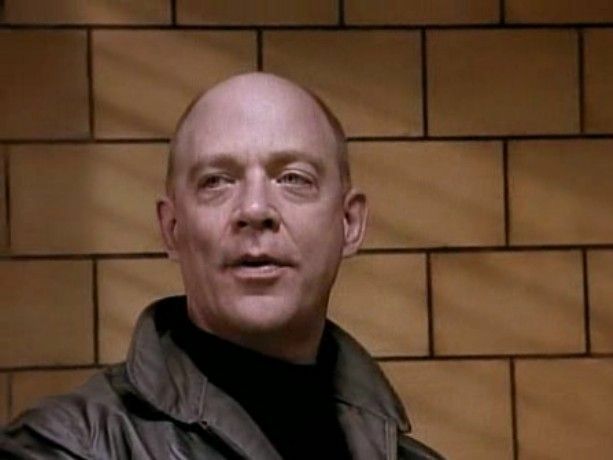 7) Academy Award winner J.K. Simmons had a recurring role in the first two seasons! 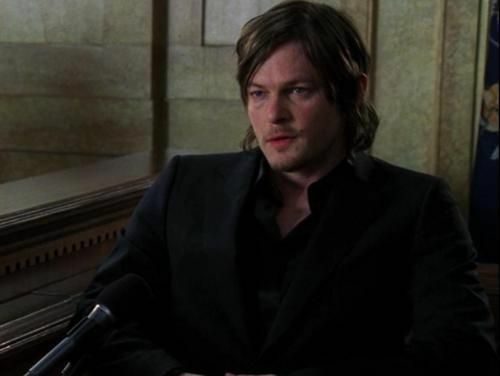 8) Norman Reedus appeared as a rock star on the show, before he was a rock star in our hearts. 9) It wasn't until 2011, but John Stamos had an appearance on the show! 10) Before she was guarding the galaxy, Zoe Saldana appeared on the show in 2004. 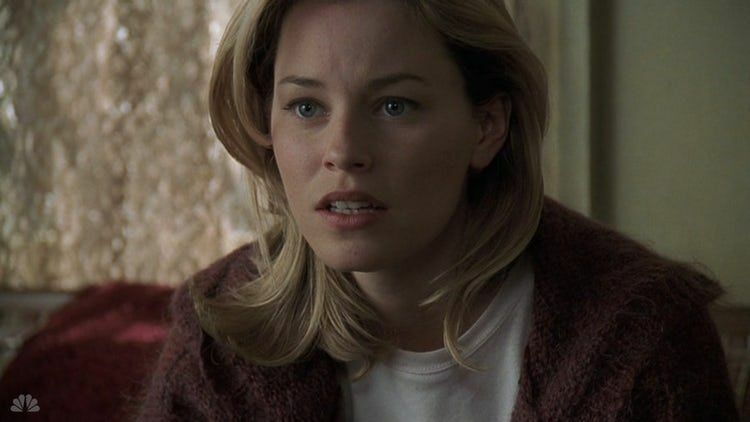 11) Elizabeth Banks was the prime suspect in a murder investigation. 12) Hayden Panettiere was actually two different characters between 2001 and 2005! 13) Amanda Seyfried played a sexual assault survivor in 2004. 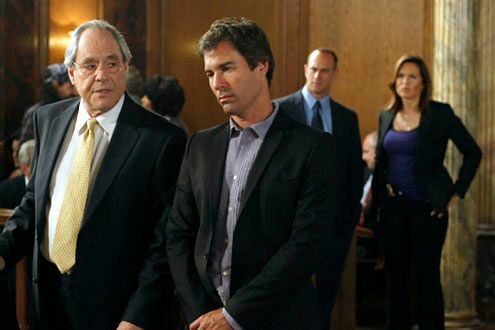 14) Only on SVU could Carol Burnett be accused of killing her husband. 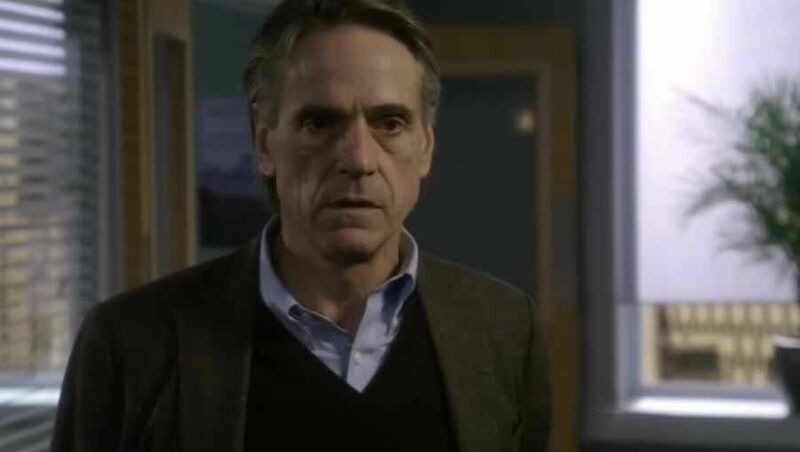 15) And of course, we can't forget that Jeremy Irons appeared on the show twice. 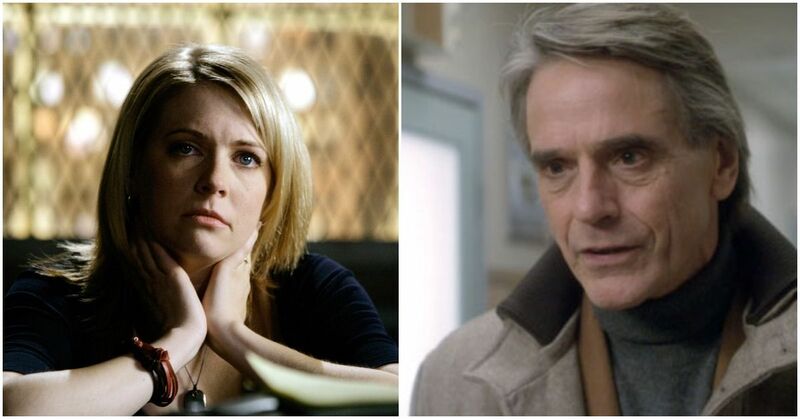 Who was your favorite SVU guest star?